There is misconception or controversy among aspirants about the level of exam. 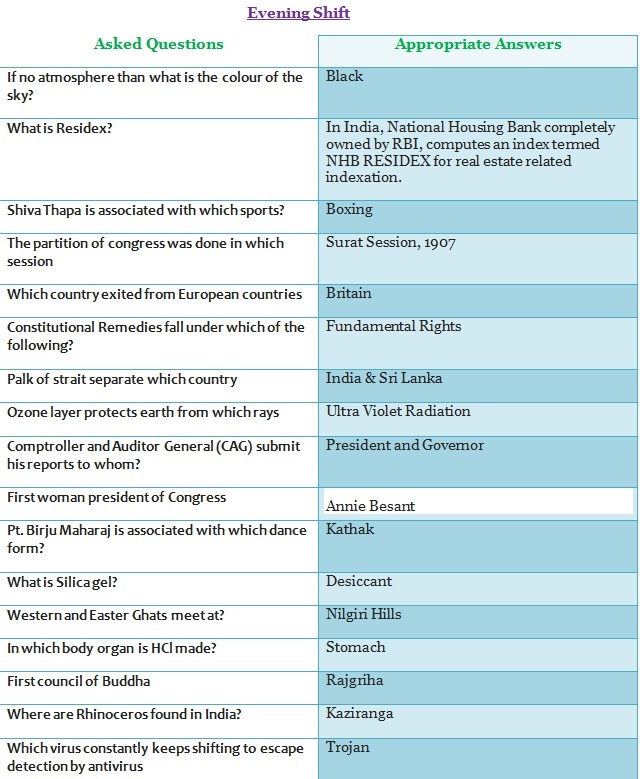 To clear it, we, at jagranjosh.com have decided to introduce as much questions asked in the examination after holding discussion with some of the brightest students. 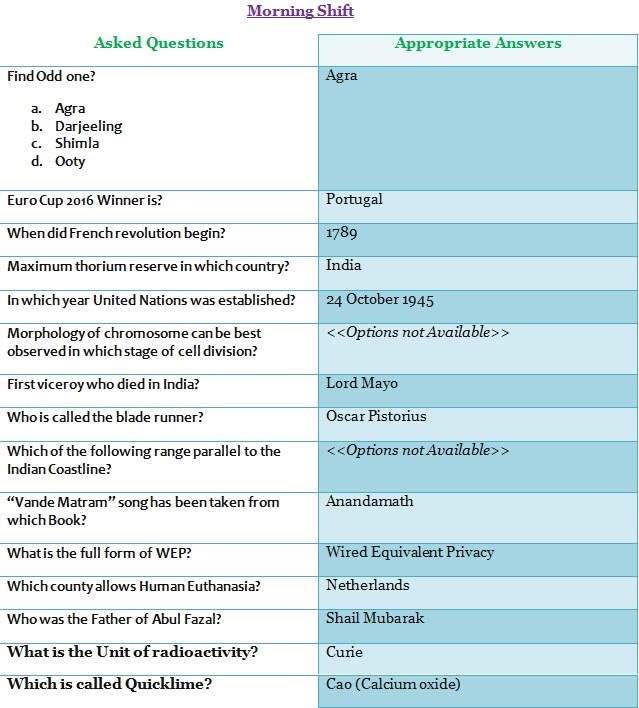 For more information about questions on upcoming examination keep visiting www.jagranjosh.com .